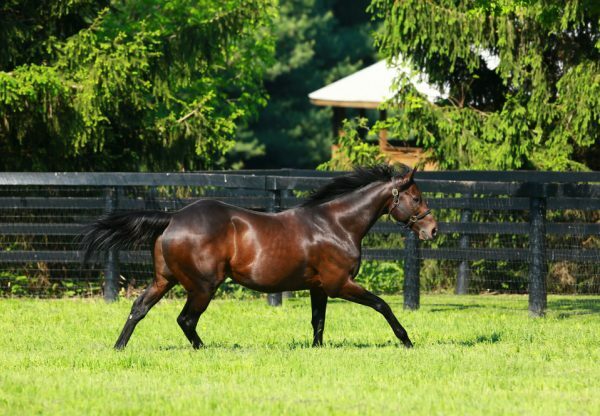 Champion US 2YO Uncle Mo sired his second winner at Belmont on Thursday when exciting prospect Uncle Vinny (2c Uncle Mo x Arealhotlover, by Untuttable) raced away to win as he pleased as a hot favourite. Only fair to begin, the Todd Pletcher trained colt was third in the run, but swept up three wide on the turn before surging clear to win the five furlong maiden by four and a half lengths. 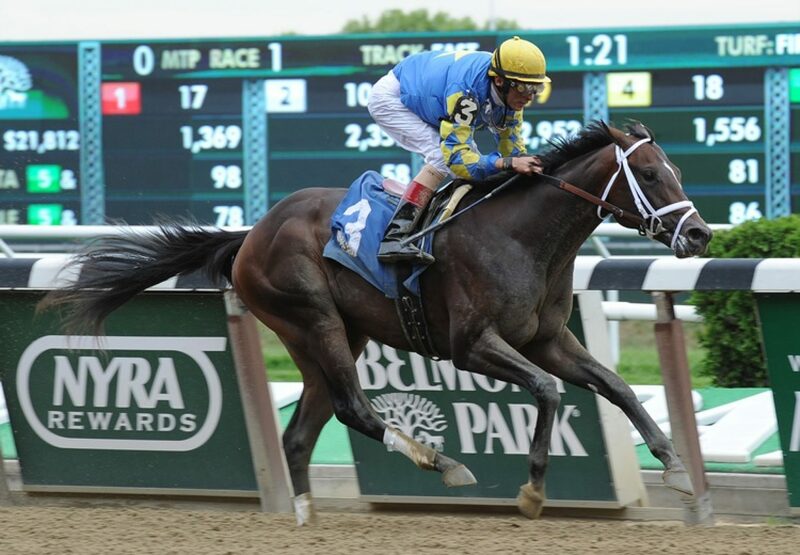 Uncle Vinny was a $175,000 Keeneland September Yearling purchase and runs for Starlight Racing. 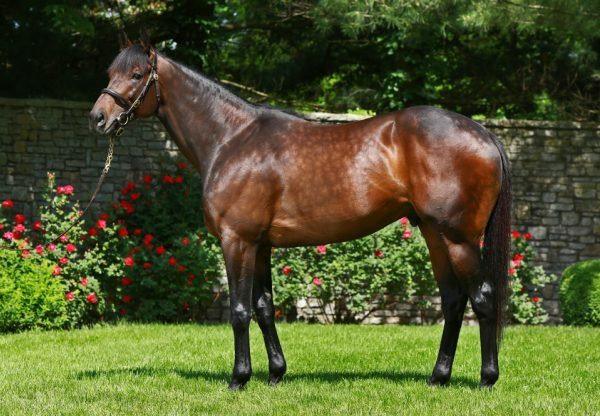 A half-brother to stakes-placed Legal Laura, he is the third winner from smart juvenile stakes-winner Arealhotlover. 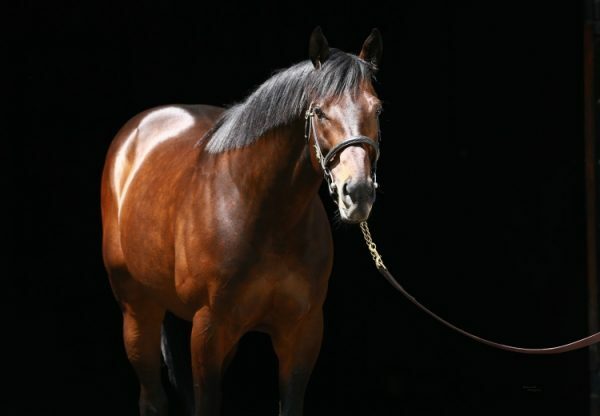 An exceptional juvenile for the Todd Pletcher stable, Uncle Mo has been quick to make his mark at stud with two winners and a place-getter from his first three runners.